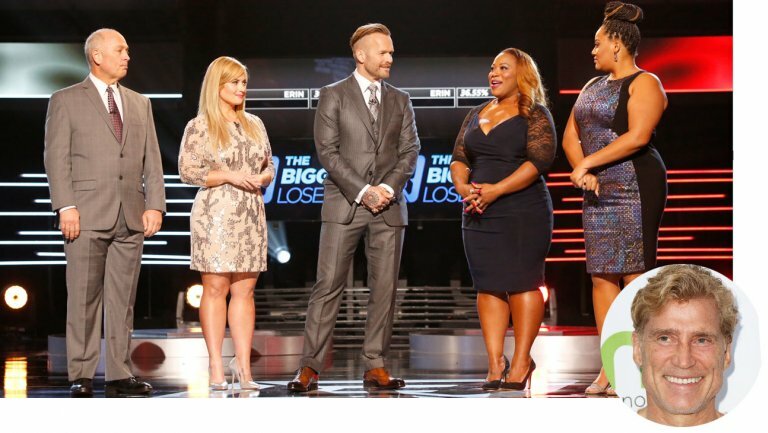 If NBC’s Biggest Loser secretly provided contestants with illicit weight-loss drugs, Joelle Gwynn’s lack of knowledge about what she was ingesting has saved her from a defamation claim. The story says Gwynn took a pill during the 2008 season in which she competed. On Tuesday, U.S. District Court Judge Laura Taylor Swain ruled that Huizenga’s claim against Gwynn failed because the physician couldn’t show actual malice on her part. Huizenga “has not averred any facts regarding his conversations or interactions with Gwynn, or even about the existence or nature of the allegedly illicit pills, that would permit the Court to draw a plausible inference that the Gwynn Statements were untrue, such that Gwynn acted with knowledge of their falsity when making them,” writes Swain in the opinion (read here). The judge dismisses the claim, although will allow Huizenga an opportunity to make a motion to file an amended complaint if he so wishes. Huizenga’s claims continue against The New York Post. The judge has not yet ruled on those, and NBC recently agreed to a deposition to answer questions about its investigation of drug use on the series and why the series was mysteriously and quietly canceled.